EVS has announced FanCast, a live video and multimedia solution designed to enhance the fan experience inside stadiums and arenas. EVS has announced FanCast, a live video and multimedia solution designed to enhance the fan experience inside stadiums and arenas. The recording, production and multi-screen box enables the production and delivery of live and near-live content to fans through in-stadium screens as well as direct to attendees’ connected screens, including smartphones and tablets. The FanCast stadium package comprises a number of solutions and services, including the XT3 video server enabling multiple channel input/output and extended format range selection; IPDirector for management and production of video clips and highlights during live productions; and C-Cast cloud-based multimedia distribution platform enabling the aggregation of multi-angle video, live streams and statistics for delivery to multiple connected screens within the venue. The announcement of the EVS solution this month means the company is too late to be considered for the TVBAwards, on 23 October.  Achievement in Multiplatform Content is just one of the areas of broadcast celebrated at the event, the first of its kind held by TVBEurope and sister publication TV Technology Europe. Thirteen awards will be presented across Workflow, Capture, and Delivery categories, with an additional three Special Awards. The event offers a great opportunity to celebrate talent in the broadcast industry and enjoy a drinks reception, dinner and after party with friends and colleagues. Tickets are still available via the TVBAwards website.